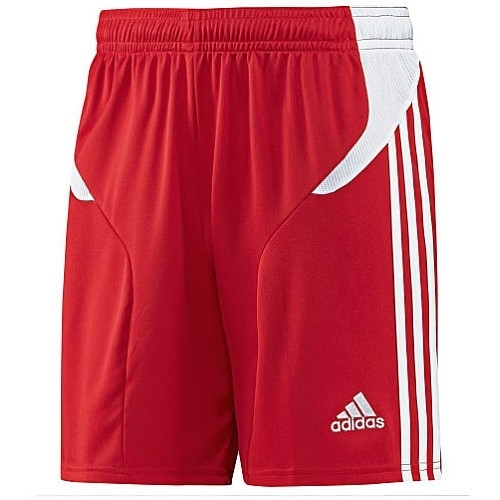 Different types of shorts can be worn by a player while they are playing a soccer game but the best option is to go for soccer shorts as they are manufactured in order to provide the best experience while playing soccer. 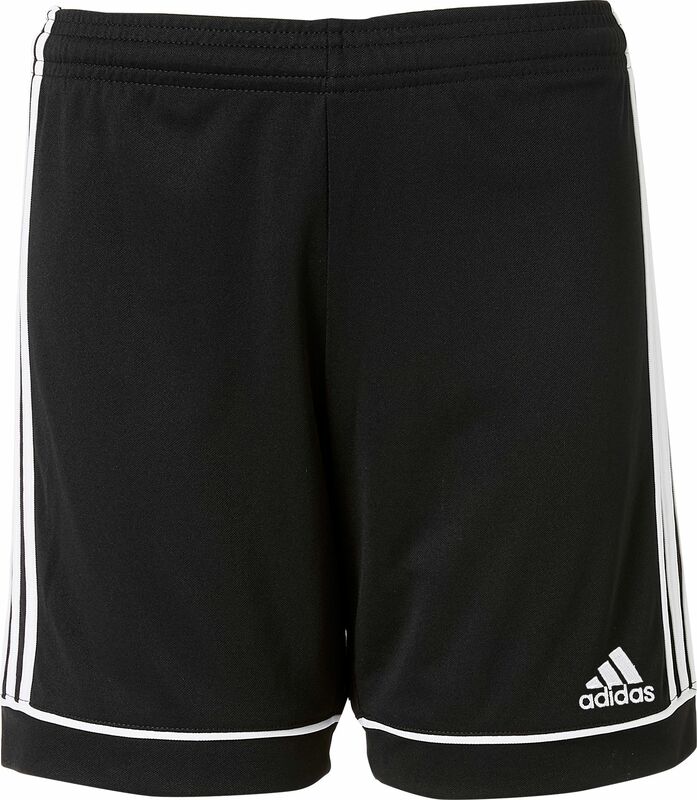 These shorts are not only good looking but they also allow a player to move comfortably and make free movements in order to let the players give their best performance. 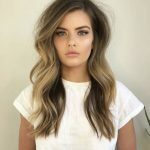 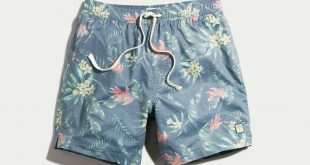 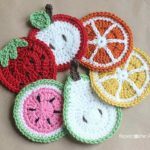 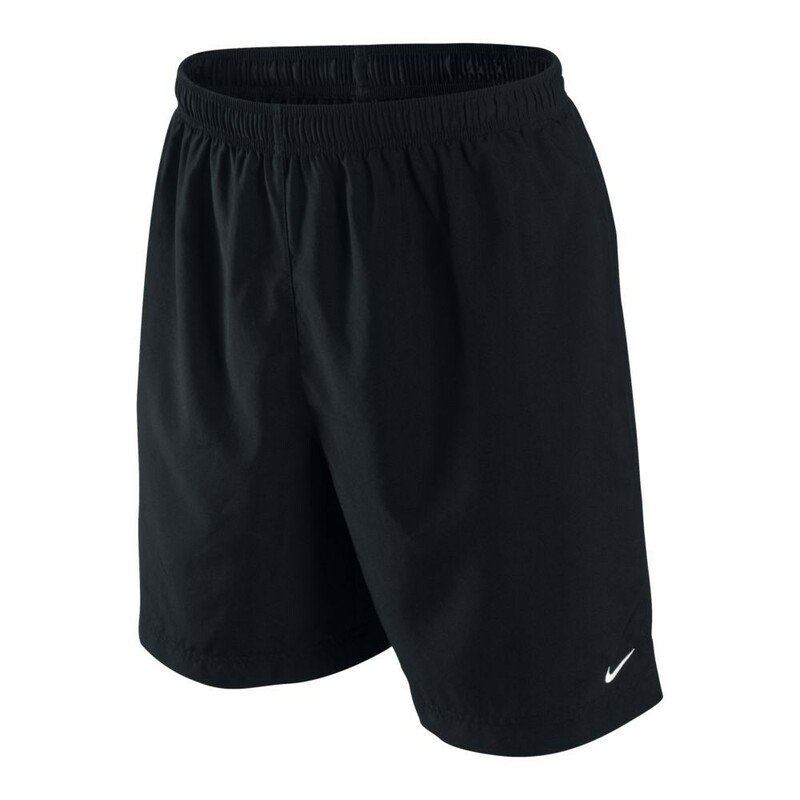 Moreover, they are durable enough to withstand any sort of dirt as well as soccer game tumbles which have the ability to simply rip off the clothing otherwise. 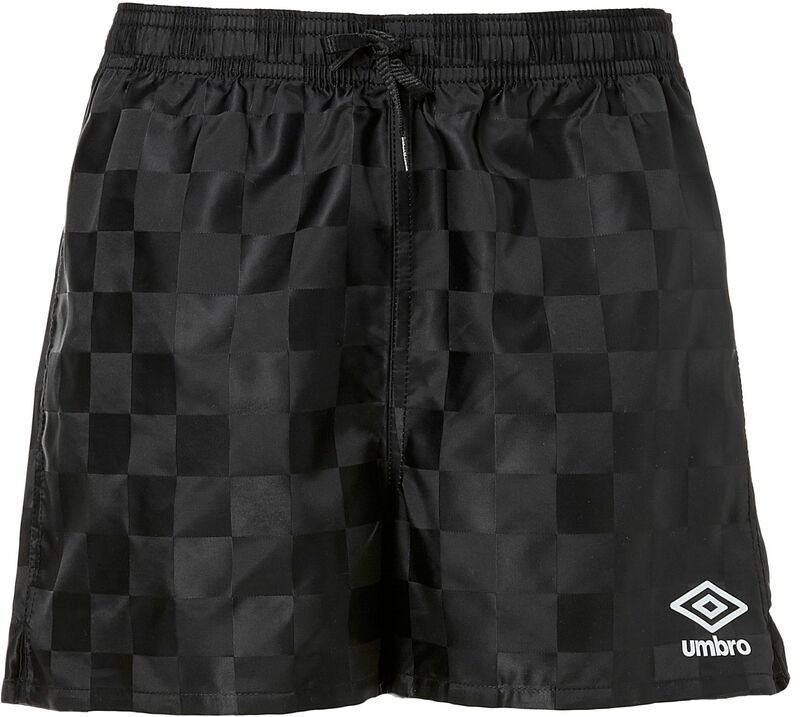 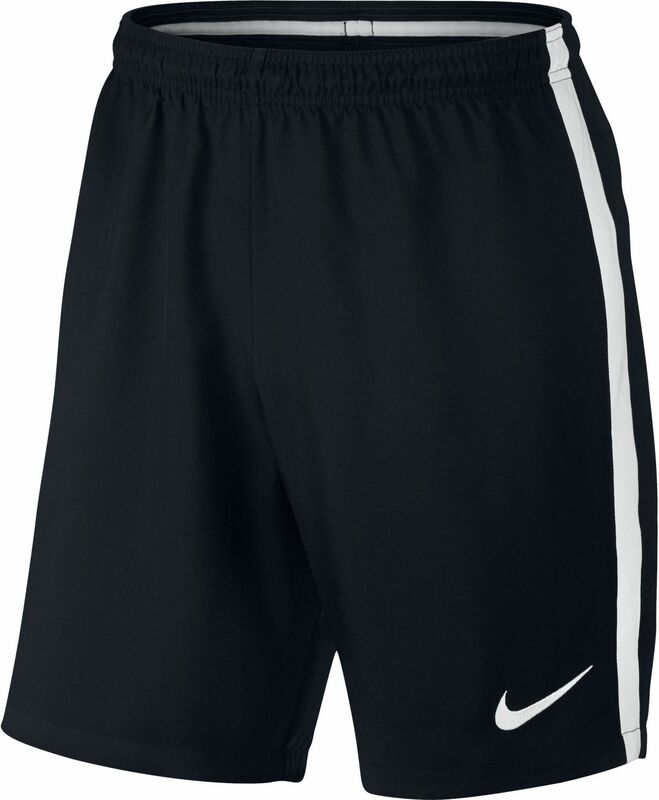 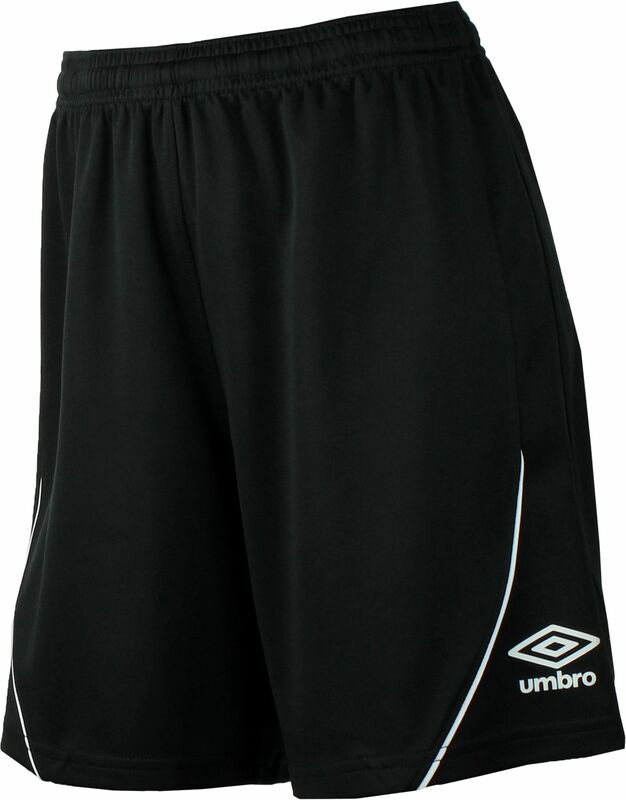 If you are a fan of playing soccer, you need to get such a pair of shorts in order to play in style and comfort. 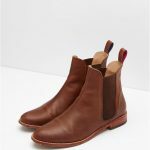 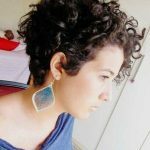 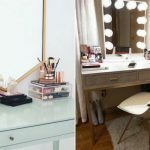 Some of the things that you might want to consider while making a purchase are discussed below. 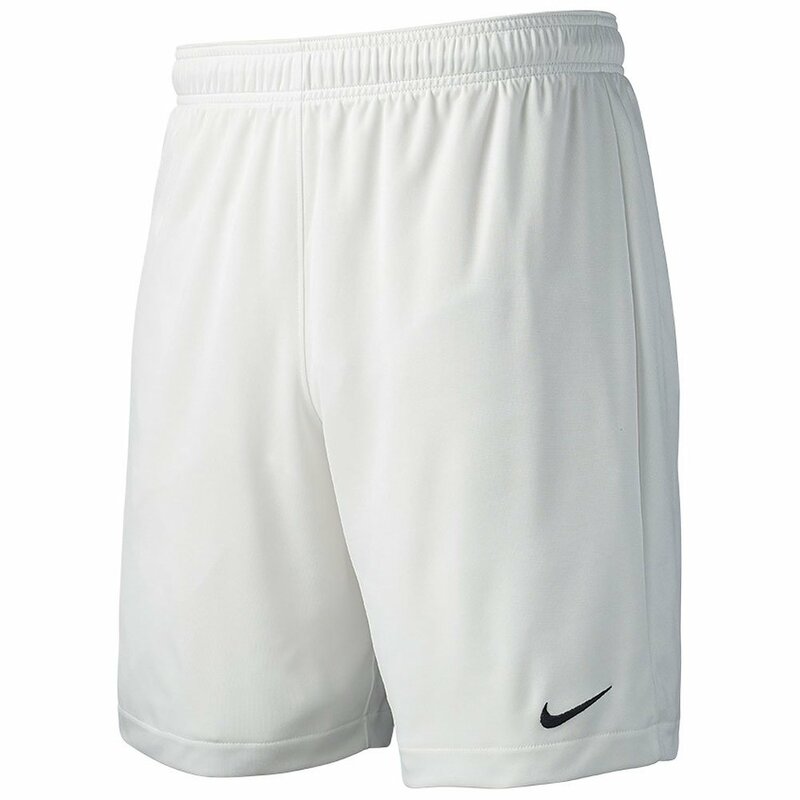 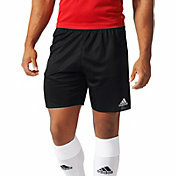 Soccer shorts are usually manufactured using polyester but there are two sub-choices as well. 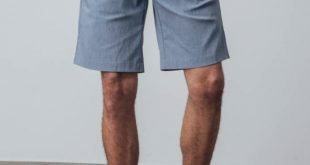 You have to choose between woven and knitted polyester. 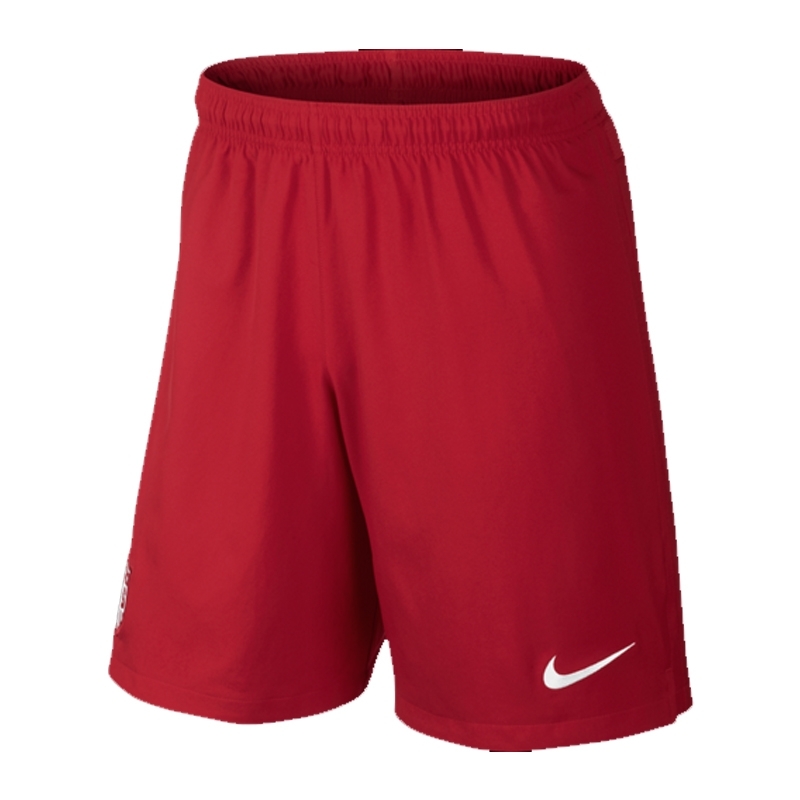 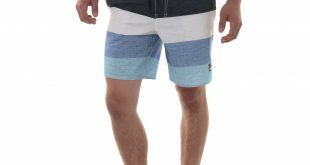 Shorts made up of woven polyester are very durable and much resistant to any sort of tears and tumbles. 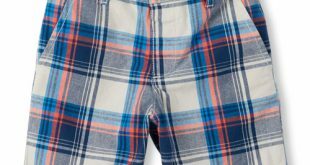 So if you like to play rough, buying a woven pair of shorts is the right call. 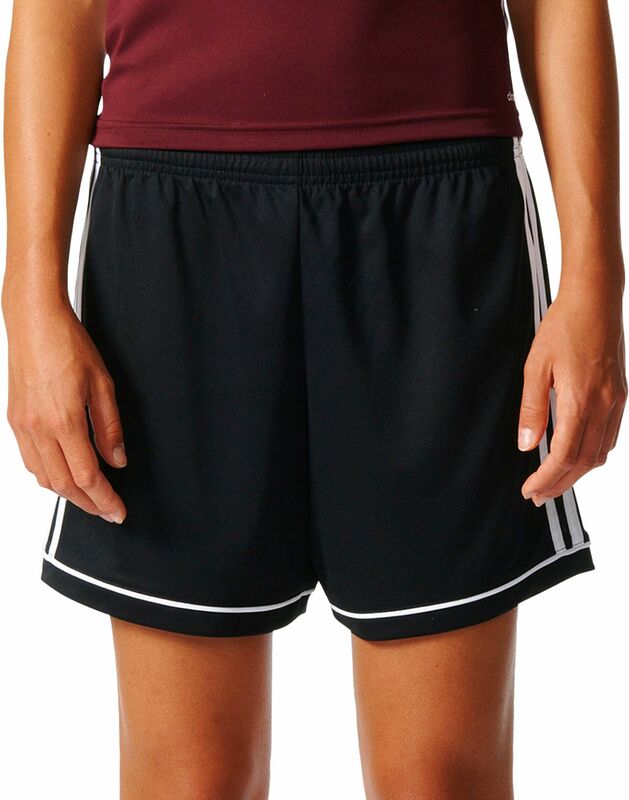 Just like any other type of clothing, getting the most appropriate fit is a requirement in soccer shorts as well. 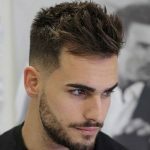 Otherwise you might feel very uncomfortable and inconvenient while playing and it may lead to bad performance in the field.